Are you a grass roots warrior for Obama? 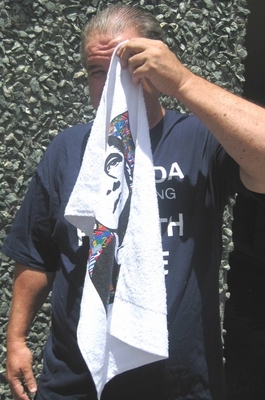 Next time you're at your local Health Care Reform demonstration, take along this nifty sweat towel. 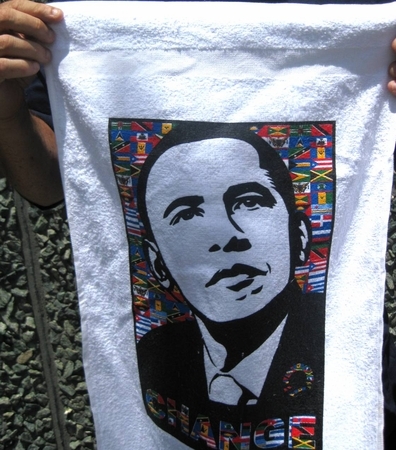 Keep cool and be cool with Obama. Waive your flag of Change in the air!